What are the seven types of psalms? 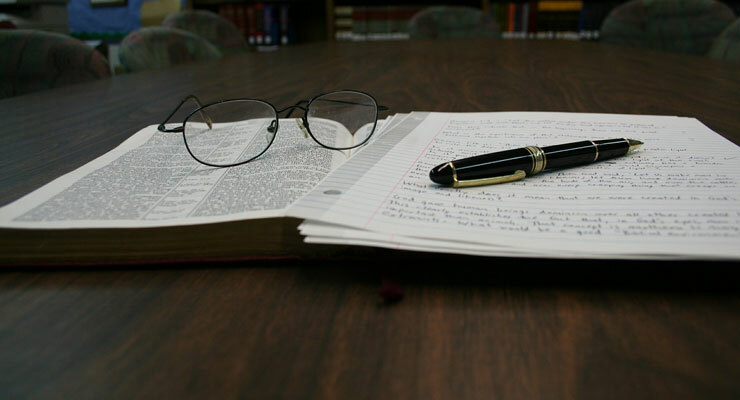 To interpret the psalms correctly, it is advantageous to designate the genre of the psalms or the literary type of the psalms. There are different ways to categorize the 150 psalms but for this article, I will categorize them into seven types of psalms. 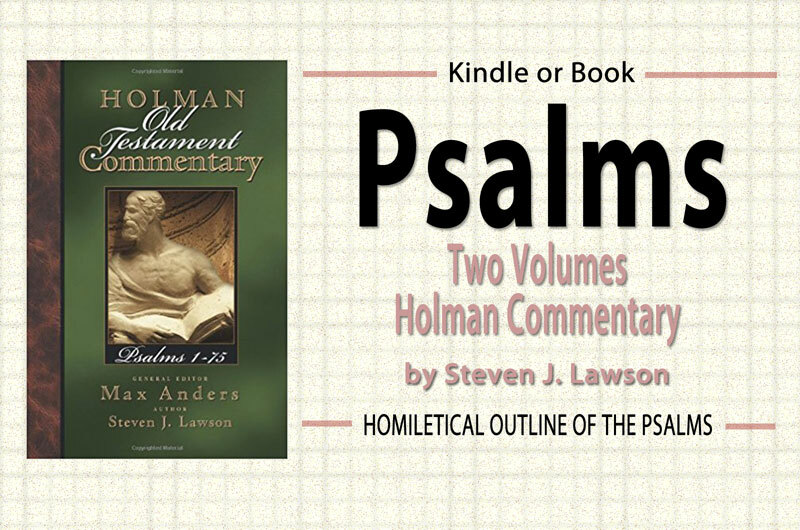 Some commentators categorize the psalms into primary categories and sub categories. For example, one commentator categorized lament psalms as a primary category and individual and communal lament psalms as two sub categories. However, for the purpose of this article, I will categorize the psalms under seven different genres. 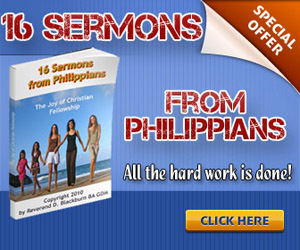 Wisdom psalms are instructive psalms which provide practical guidelines for godly living. Psalm 1 is a wisdom psalm that points out the way of righteousness and the way of wickedness. Royal psalms describe the coming of the messianic rule of Christ. In Psalm 2 the psalm refers to King David on one level and on another level it ultimately refers to Jesus Christ. Lament psalms are either individual laments or communal laments. Lament psalms are prayers for God’s deliverance from moments of despair and trouble. They usually address the distress or misfortune of the psalmist. Included in the lament psalm is a statement of confidence in God to deliver the psalmist from his troubles. Imprecatory psalms usually invoke God’s wrath or judgment upon the psalmist’s enemies. In Psalm 7, King David suffered unjustly at the hands of his enemies and therefore he invoked God’s wrath and judgment upon them. Thanksgiving psalms can be both individual praise and national praise psalms. Usually thanksgiving psalms point out the majesty of God’s name. These psalms recall the goodness of God and they were usually sung as worshipers traveled to Jerusalem to celebrate the Jewish festivals. Psalm 121 is an excellent example of a pilgrimage psalm which was sung as they traveled to Jerusalem for the Jewish festivals. Enthronement psalms described the sovereign rule of God over his creation and his providential care of his creation. When you determine the literary genre of the psalm, it will help you understand what the psalm is about. I have provided some resources below in order to help you understand literary types and how to identify them.